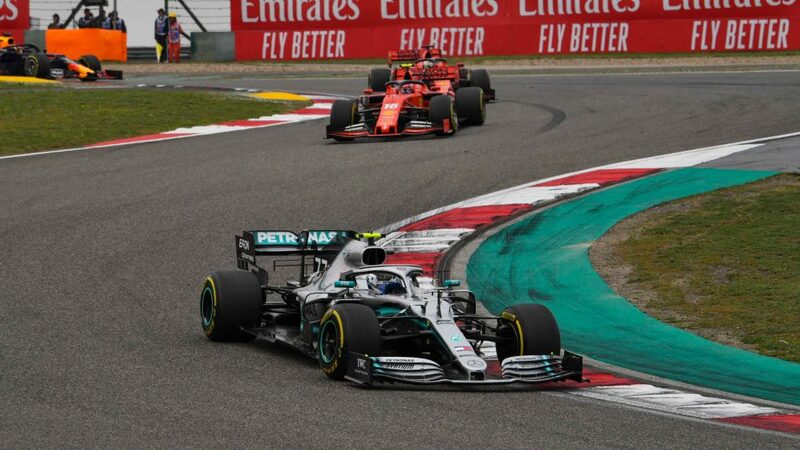 Mercedes’ victory in Sochi may have carried some controversy because of the infamous ‘switch’ between Lewis Hamilton and Valtteri Bottas. 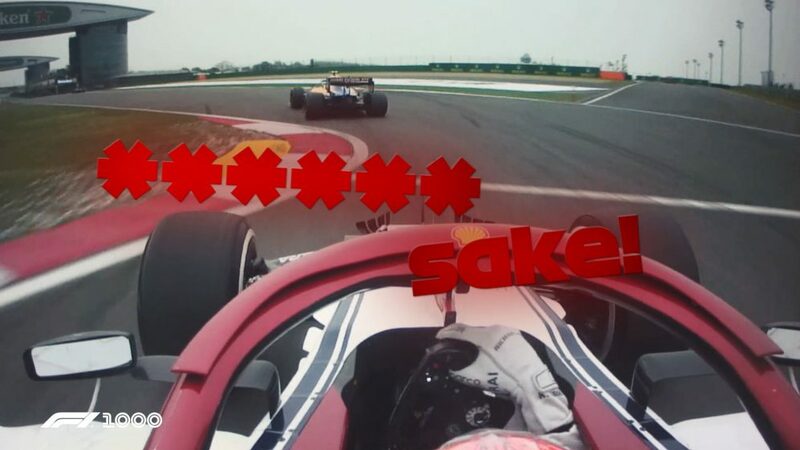 But it was nothing less than resounding – and part of the reason for that crucial advantage over the Ferrari team was a little detail hidden within its rear wheels. 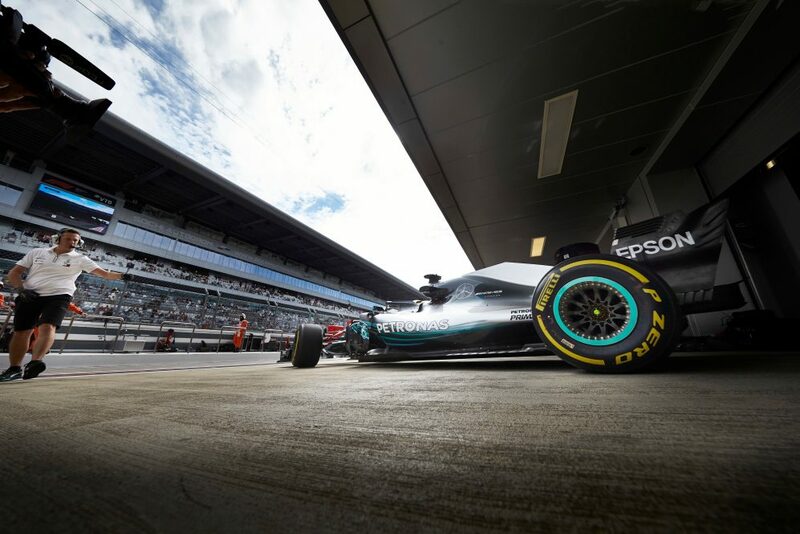 The Sochi track is quite extreme in one particular demand: how much tyre energy can be taken early in a qualifying lap so as to still have the rears alive in the final sector, which comprises lots of right-angle bends and low-speed acceleration zones. The smooth surface combined with the layout makes the tyre preparation to meet this challenge a very intricate process. The surface’s lack of abrasion makes it difficult to generate heat in the front tyres, demanding a longer than usual preparation. But the longer the front takes to give good grip, the more strain is put onto the rears as the car is unbalanced. 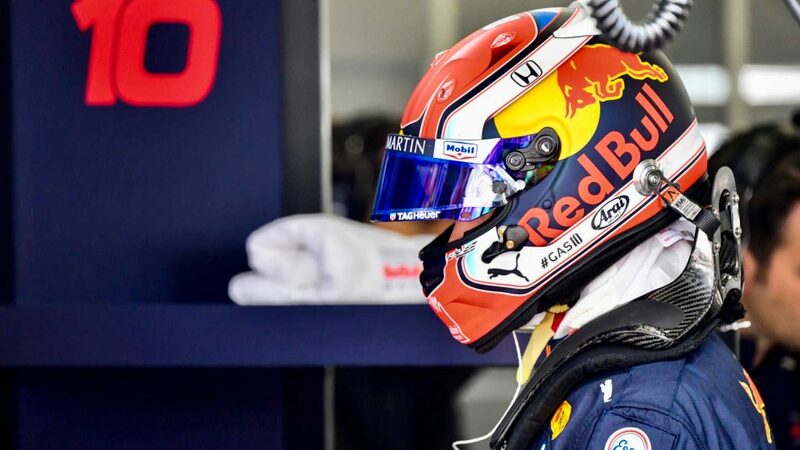 Anything therefore which can dissipate heat away from the rear tyres is more valuable than ever around this track, as it opens out the narrow window of balancing the temperature between front and rear tyres. 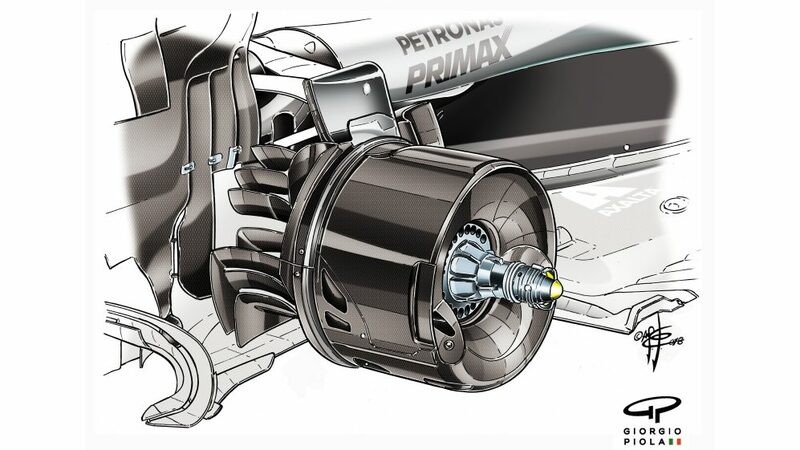 In this regard, Mercedes’ recently-introduced concave rear brake drum, in combination with the unique rear wheel rim design (introduced at Spa), was a powerful asset – and quite possibly a crucial part of the reason for Merc’s substantial qualifying advantage over Ferrari. Generating heat into the tyres is about balancing the temperature of the tyre’s surface with that of its core. If the central, core, part of the tyre remains cool the tyre will be relatively inelastic. The tyre needs to bend under load to create the opposing force and it cannot do this very effectively when the core is cool. It is relatively easy to generate heat on the tyre’s surface just by sliding the tyre across the track, but that will not build up the lateral loads that induce heat into the core. Unless real care is taken, you can easily end up with an overheated surface but a cold core – and this can become a self-magnifying loop. So the lateral loads have to be massaged into the tyre, gradually building up the core’s temperature while not overheating its surface. Ideally, the core and the surface then reach the optimum temperature simultaneously. 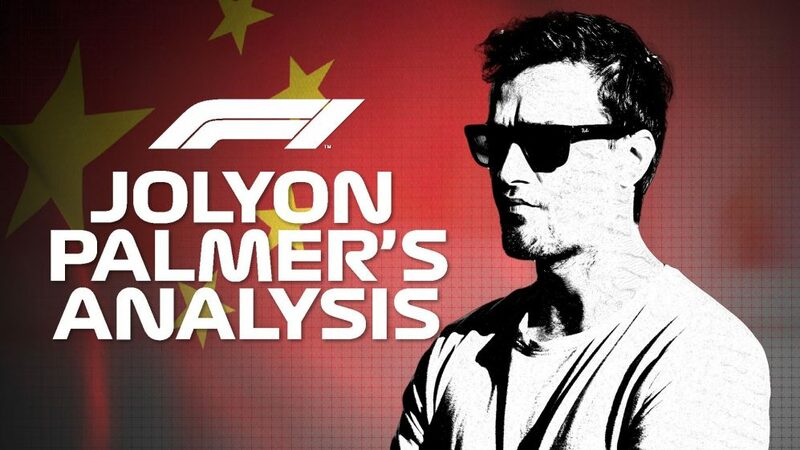 But the smoother the track surface, the longer this process takes as the tyre’s tread has less to ‘bite’ into. Because the rear tyres are on the driven wheels, it’s relatively easy to generate heat in them. In fact the problem is usually in keeping the temperatures from getting too high. The longer the process of bringing the fronts up to temperature takes, the longer the rears are carrying a greater proportion of the load. 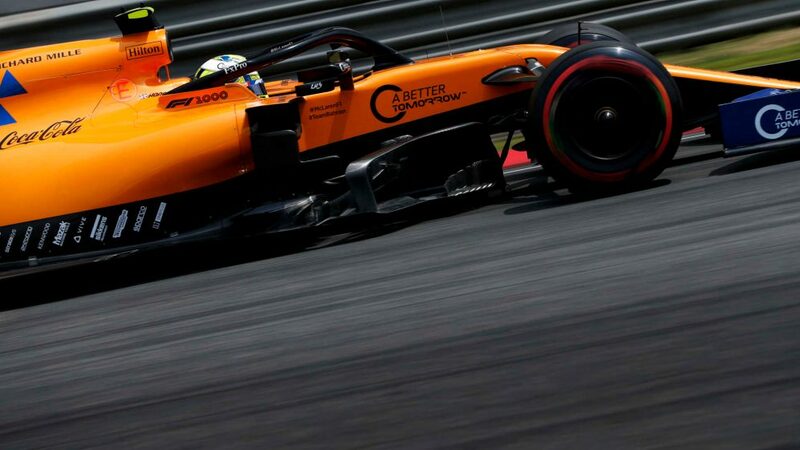 Hence at Sochi, the rears can already be verging on too hot at the beginning of the flying lap, just as the fronts have finally come up to temperature. 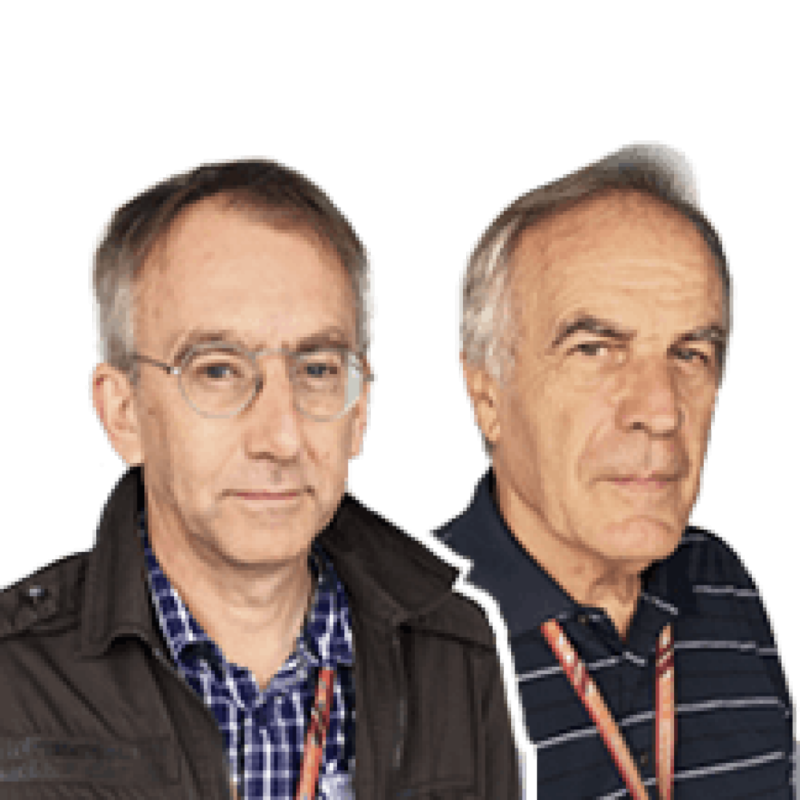 The closer to that threshold the rear tyres are, the less the driver can afford to use them hard in the first sector – because the final sector is very demanding of the rears, especially in traction. 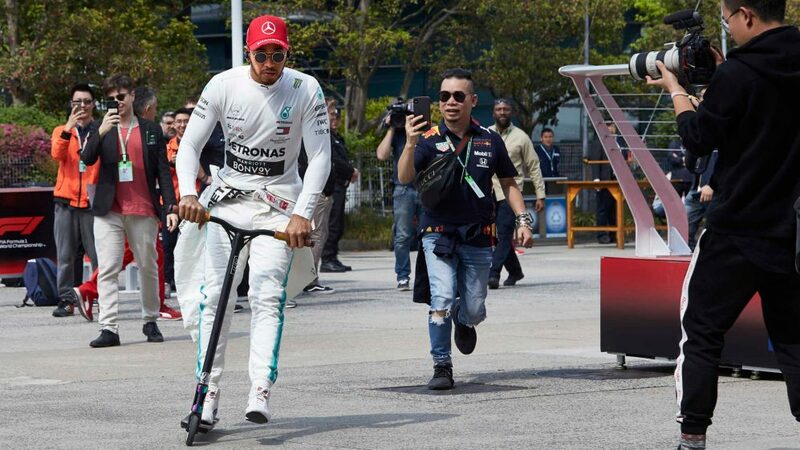 At Sochi, the Mercedes resolved this conundrum better than the Ferrari – which could be quick in either Sector 1 or Sector 3, but not both. 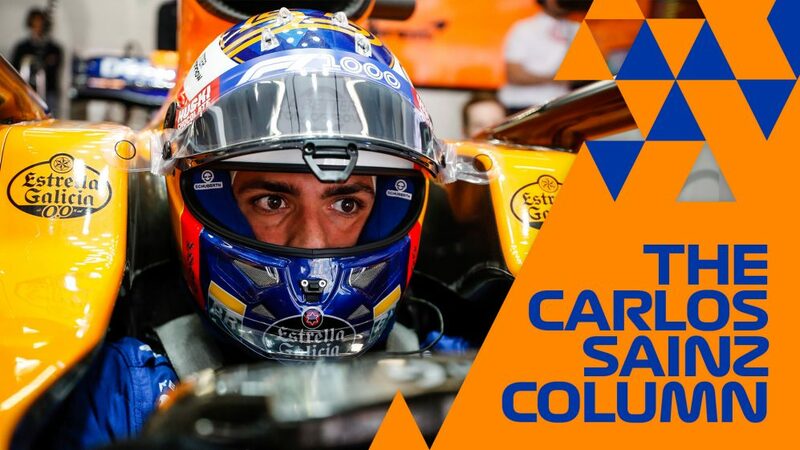 Last year it was Mercedes which was in trouble with this conflict. But not this time. The rear wheel rim design Mercedes introduced at Spa features multiple ridges around its circumference. These not only allow the heat to dissipate over a greater surface area, but their design creates a fan effect as the wheel turns, drawing even more heat away from the wheel rim and preventing it, therefore, from passing into the tyre. 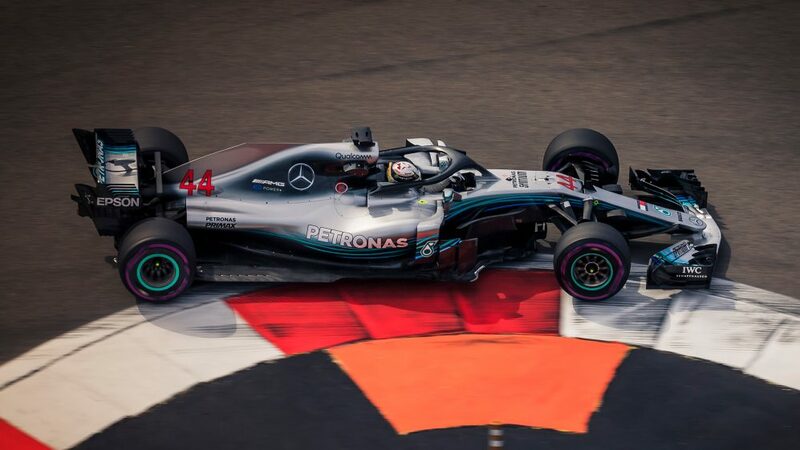 The concave design of the carbon fibre aero-drum around the disc introduced at Singapore builds upon this by creating an air pressure difference there that causes the hot air to be extracted even faster. 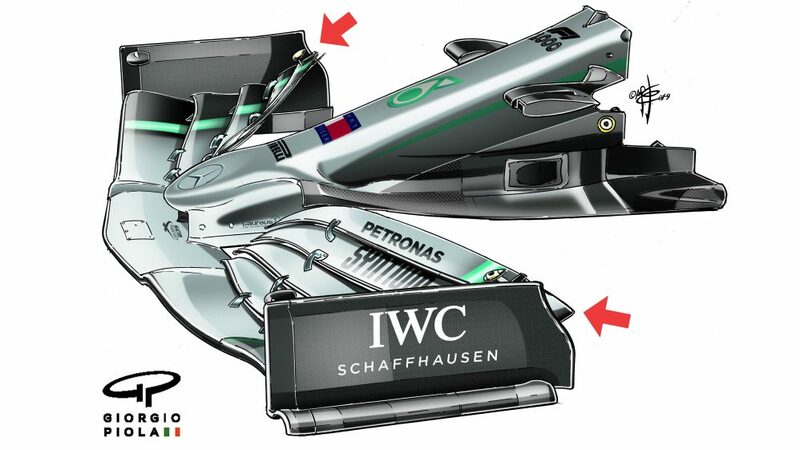 These small details in parts of the car not visually obvious probably made the crucial difference in Sochi.